Dr. Lydia Gonzalez-DRoss is in the news! On Tuesday April 2 the discharge petition to force a vote on the Born Alive Abortion Survivors Protection Act (H.R. 962) goes live. The petition would allow the Born Alive Act to bypass the Speaker and force a vote. 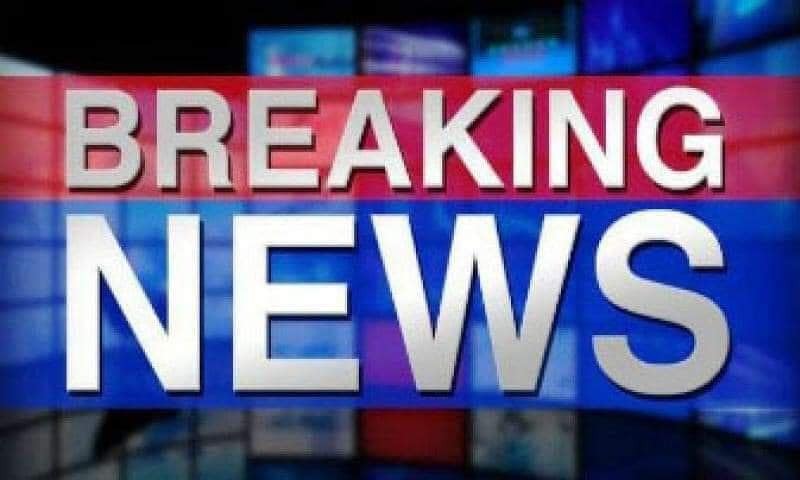 Please call your Congressman today, and ask if they stand prepared to sign a discharge petition to bring The Born-Alive Abortion Survivors Protection Act to a vote on the House floor. This is a non-controversial legislation that would require that appropriate medical care be given to any infant who survived an attempted abortion and that the infant be transported and admitted to a hospital. It shouldn't matter where a baby is born, whether hospital or abortion clinic. 77 percent of voters support legislation to ensure that a baby who survives a failed abortion be given the same medical treatment as any other baby born prematurely at the same age. The American people deserve to know where our elected officials stand on such an important issue. 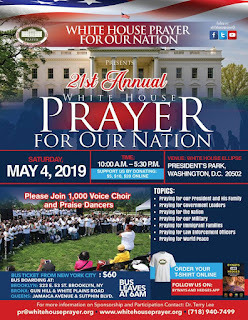 On Wednesday April 3 Sentinels from across the country will be lobbying Capitol Hill in support of Born Alive! 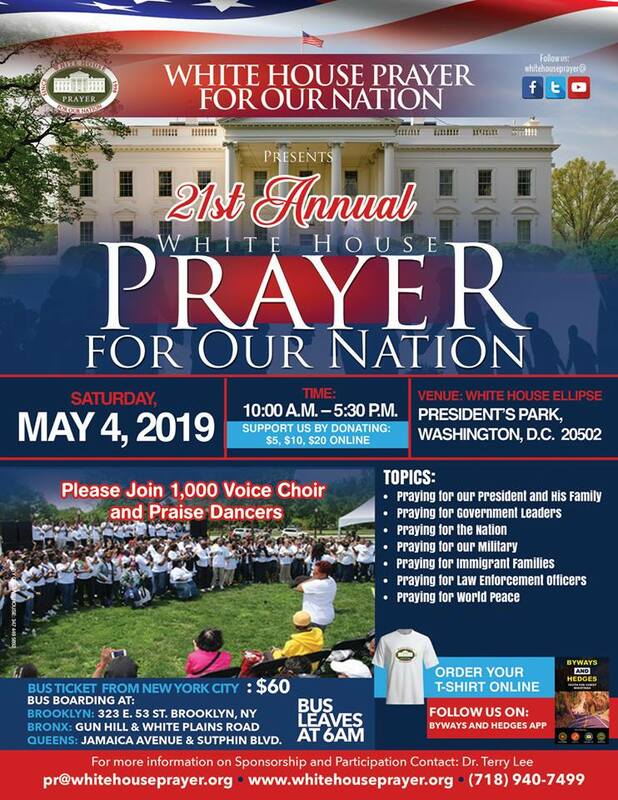 Be sure to follow Heritage Action on Twitter that day! Thank you for all that you do. Now let's get Members on record on Born Alive! Please sign up at our website or via LinkedIn to stay inform. President Dr Lydia Gonzalez-DRoss, Creator of US Women Christian Chamber of Commerce. www.uswccc.com. USWCCC has appointed Dr. Anna M Bush, as the USWCCC National Director of Sanctity for Life. President is also the USA Ambassador of My Body is My Body" a national and global awareness for Child Abuse Prevention Programme. 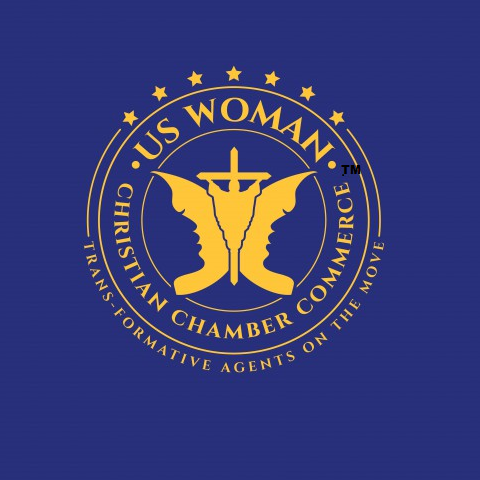 US Women Christian Chamber of Commerce: Breaking News! Christian Business Exemption Under Attack! 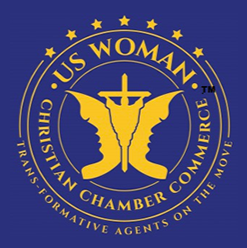 President Dr. Lydia Gonzalez-Dross, US Women Christian Chamber of Commerce and subsidiaries, joins forces with Intercessors for America by informing USWCCC members and christian businesses ,regardless of denomination, to act now! Please contact your representative in Congress about H.R. 5, the Equality Act. By considering sexual orientation to be the same protected class as “race,” H.R. 5 would expand the application of the equal opportunity and anti-discrimination laws to anyone claiming to be gay or a different gender identity. No longer would the free exercise of religion allow business owners to do business in a way that follows their faith–these exemptions will not be valid after HR5. This resolution must be stopped! You can read more about this bill on IFA Headline Prayer. Click HERE to read more about this bill. Write to your congressman here! 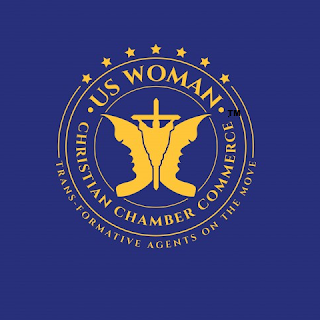 The National US Women Christian Chamber of Commerce is devoted to pray for your business, for protection, for liberty of freedom of religion expression and for your family.